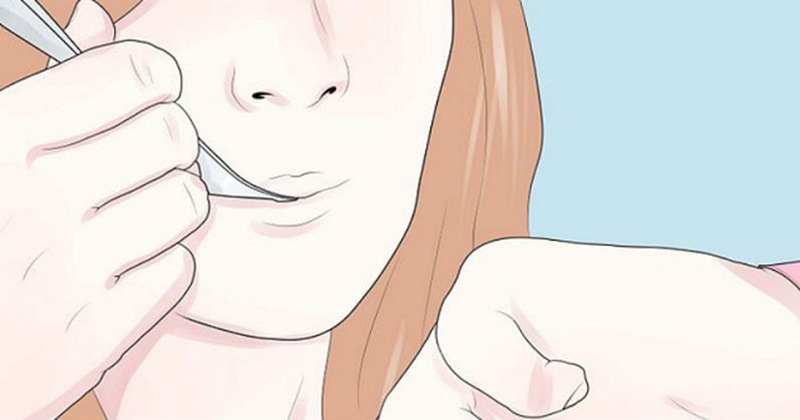 Put THIS Mixture Under Your Tongue Before Bed And NEVER Wake Up Tired Again! Sleep may be an everyday activity, but very few people give it much thought. Even those who suffer from sleep loss may think that’s it’s quite normal. The truth is that sleep plays a big role in overall health, and getting too much or too little can have a huge impact on your well-being. So is there a good sleep remedy to get you the right amount of sleep? Lack of sleep can have horrible repercussions on your health. In 2011, the European Heart Journal’s (1) reviewed 15 medical studies involving almost 475,000 people and discovered that individuals with a shortened sleep cycles had a 48% increased risk of developing or dying from coronary heart disease. They also found that these people were also at a 15% greater risk of developing or dying from stroke. 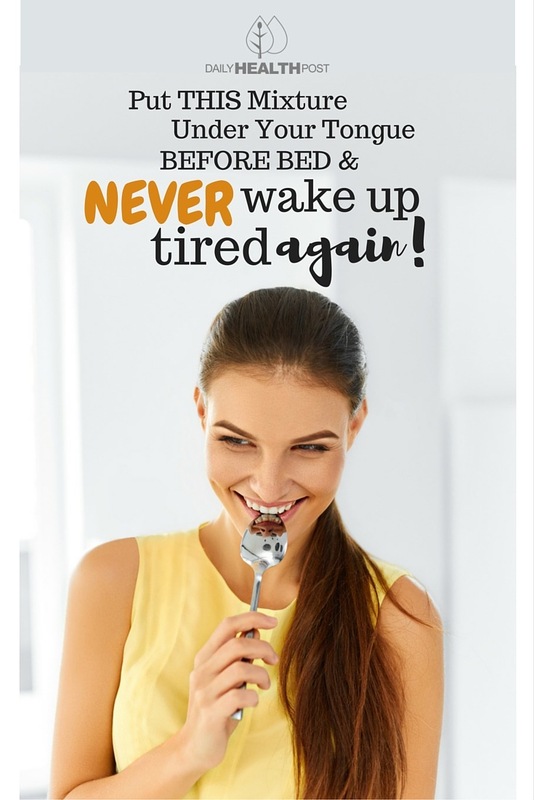 This is because sleep is your body’s recovery period. Latest Headlines » Wellness » Put THIS Mixture Under Your Tongue Before Bed And NEVER Wake Up Tired Again!